Giants Software, hoping to capitalize on the huge success of Farming Simulator 2013 on PC, has decided to develop console versions of the game. 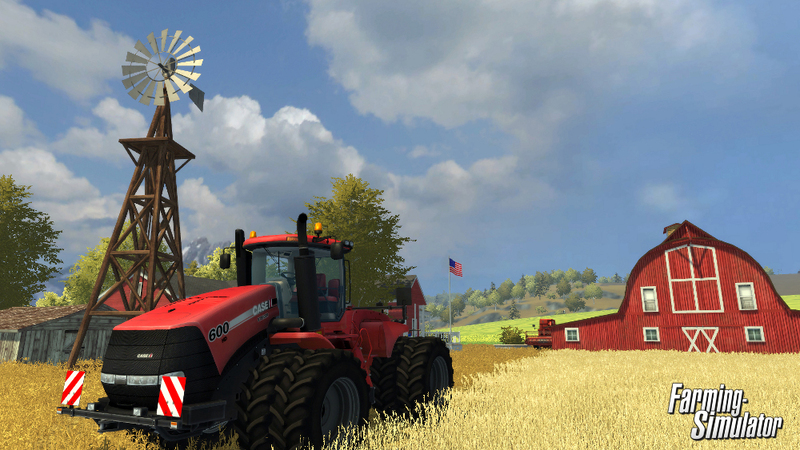 The virtual farming title will hit Xbox 360 and PS3 during the first week of September. 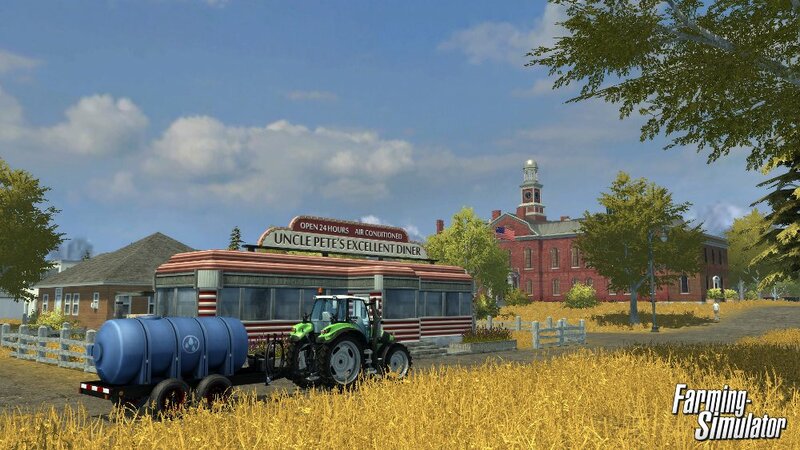 Farming Simulator puts players in the role of a present-day farmer. They must build a farm and manage all of its affairs: animal husbandry, crop sales, and more. The game allows players to control over a hundred farming vehicles in various types of missions. These vehicles are based on real-world machines from companies like Horsch, Grimme and Fahr. The console version adds a new North American environment, supplementing the European environment that shipped on PC. The American environment will offer bigger fields and new ways to develop your land. Players can also look forward to new sets of licensed vehicles. The first screenshots from the console version are below along with one of the more popular trailers for Farming Simulator.